Record unlimited, high quality audio with Voice Memos+ using the built-in microphone, your headset, or an external mic. 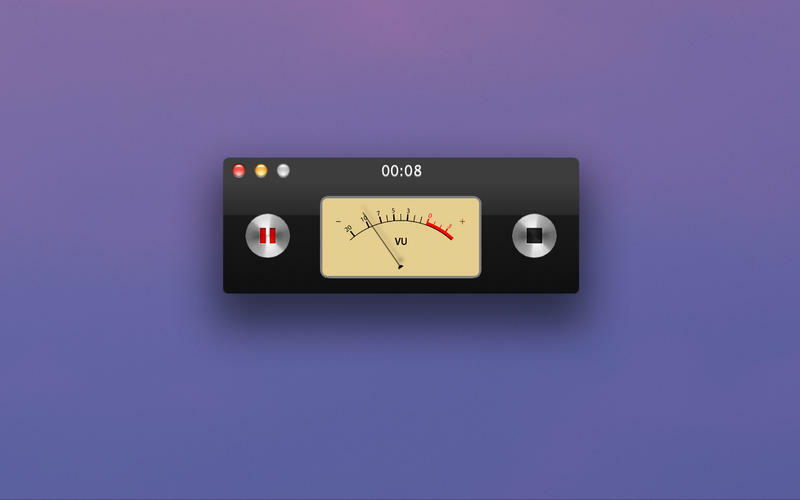 Send the recorded audio files to your friends via email, messages or AirDrop. Save it to disk. Trim recorded memos right in the app, to keep only what you need. Pulcini 2004 secondi al Torneo "Città di Cairo Montenotte"